The calendar has turned to September, but that does not mean the good weather and fun in Door County is coming to an end. There are still plenty of things to do as the leaves begin to change color. In Door County, Ephraim hotels are a popular choice for visitors to take it all in since the village is centrally located. Close to Peninsula State Park and located on the water, Ephraim Shores is the ideal launching pad for your fall fun. 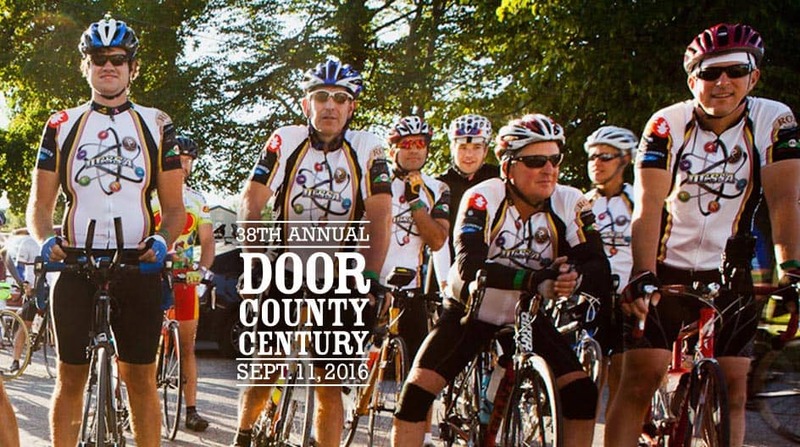 Whether it’s Labor Day Weekend or the popular Door County Century Ride on Sept. 11 for cyclists of all abilities, there is plenty going on in Door County during September. Other upcoming events include Marina Fest in Sister Bay on Sept. 3, Egg Harbor Ale Fest on Sept. 17 and the Inside Outside Sale in Fish Creek on Sept. 23. Those events are in addition to Door County’s regular activities including hiking, biking, shopping, visiting wineries and galleries, spending time on the water and going to great restaurants. When looking for a place to stay, search no further than Ephraim Shores. We have a mix of accommodations ranging from rooms with two queen-sized beds to two-bedrooms suites that include a full kitchen that’s idea for the entire family or a group of friends. Located on Eagle Harbor, Ephraim Shores’ amenities include a beach sundeck, indoor pool and whirlpool, game room, exercise room, bicycles for guests to check out and free Wi-Fi. With its warm days and cool nights, September is one of the best times to visit Door County. When it comes to Door County, Ephraim hotels are sought-after destinations since they are centrally located on the Door peninsula. Ephraim Shores stands out when it comes to hotels near Peninsula State Park WI, a popular destination spot. The well-trained staff is ready to welcome you to Ephraim Shores’ clean, comfortable rooms and provide you with the relaxing vacation you deserve. Visit our website today or call us at 877-854-2371 to make your reservations for your Door County fall getaway.